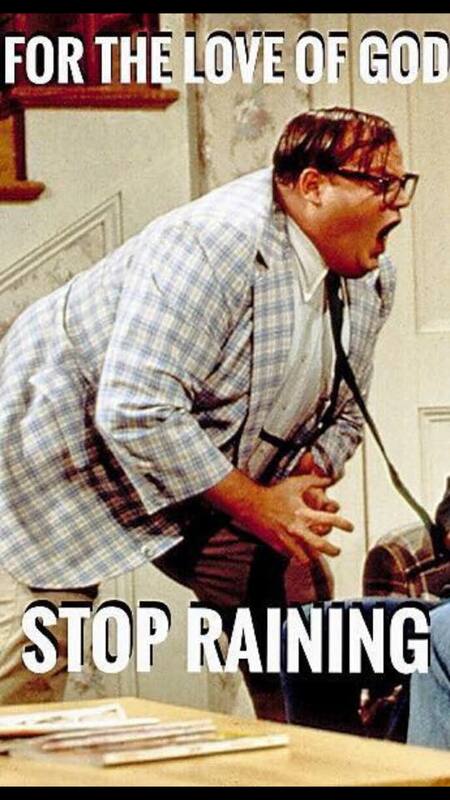 1) It’s raining. 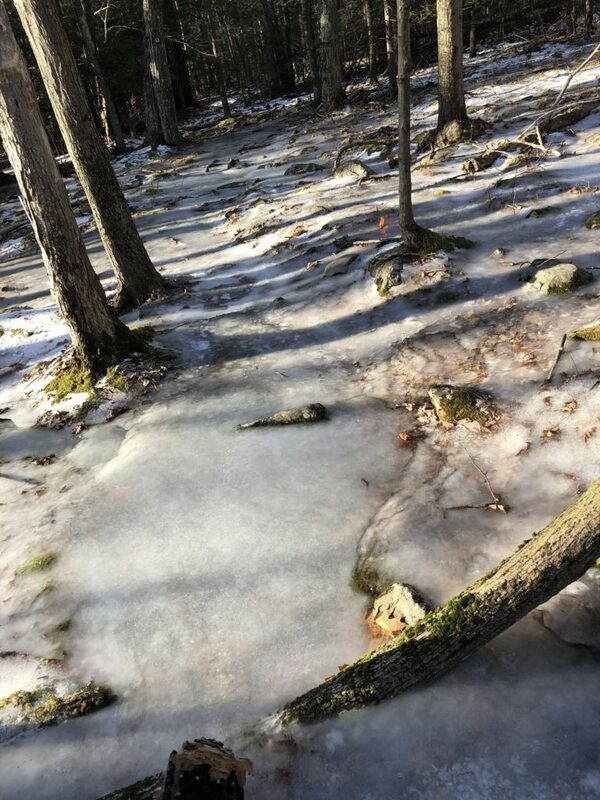 That is sad for snow lovers, but also bad news bears for trails as they are more fragile when wet. Please stay off trails until they dry, and if you are on a trail, pretty much the worst thing you can do is make a narrow trail wider. 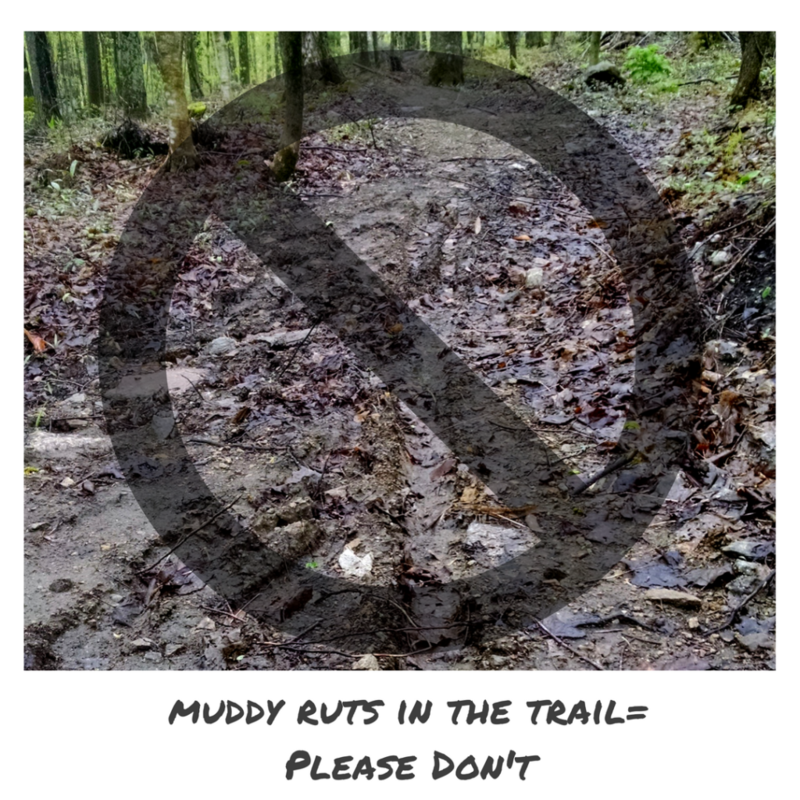 Main Tips are to: 1) Avoid trails if too muddy or if they are starting to thaw out. Best to use when ground is frozen. 2 ) Hops and Vines field Reroute is open. Both ends of the field have been blocked off and will be signed with a reminder shortly. DO NOT ride through the field please. The Hops and Vines Reroute will need some work come spring and is not blazed yet. 3 ) WARNING- Possible Low Wires! We’ve received emails this fall about low wires (maybe live) at the top portion of Upper Beacon at the Snail Trail (not labeled as Snail Trail on map, but it has a wooden sign). What was down on Cave Trail has been addressed. Please be safe! We don’t know which wires they are, but we’ve notified the power company many times and will flag area if need be. 4) Blowdowns- There is still a big one down on Carriage Trail above the athletic center, and one down in front of the Cave. We hope to re-route the trail to the Cave (priority) as soon as we can as we will be leaving that tree down. We expect to have many more blowdowns to cleanup by spring. If you see anything of concern, feel free to email us at batsvt@gmail.com with photo and a good description of location. We are out there a lot and may already know about something, but the more eyes and ears, the better! 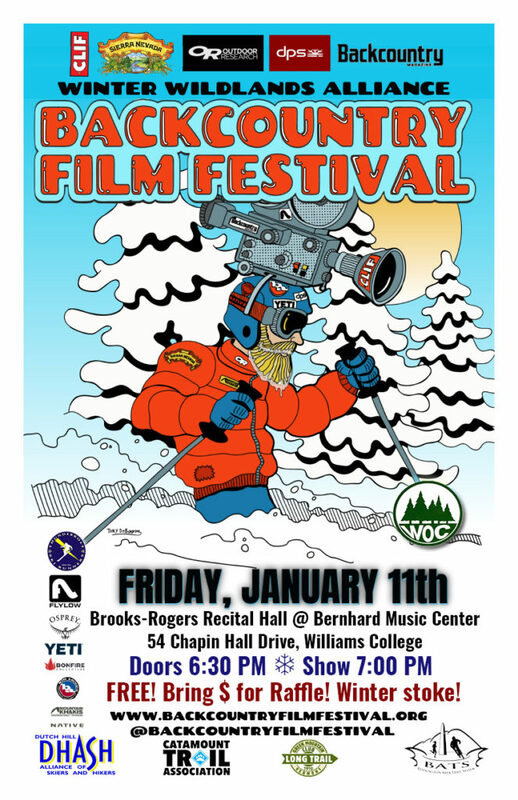 PS: This is on Friday, 1/11/19! Come! Parking: Parking Garage off of Route 7/North Street, off of Mission Park Drive, or other public parking areas. Parking for those with mobility limitations may be available at the Congregational Church and will be signed for the event. Refer to the Interactive Campus Map online here, or use Google Maps Link.